Ooba. Thoughts. At first taste I wasn't sure if I would have much of a use for this beverage. 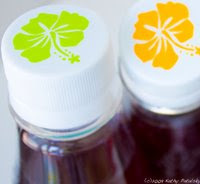 My hydration activities are already pretty packed to the brim with drinks like coconut water, green tea, chai, acai juice, fresh-juiced blends and sparkling mineral water. 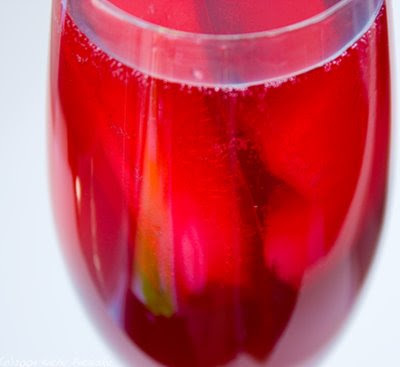 But one drink that I am incredibly passionate about is sangria! 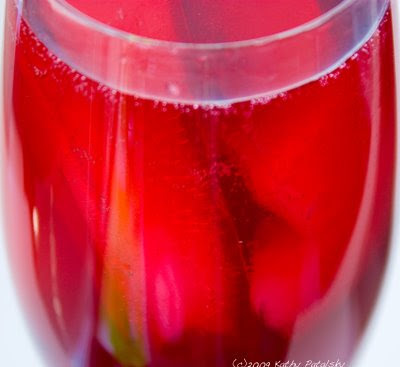 And at first sip of this yummy carbonated beverage I knew it would be a perfect addition to my classic sangria recipe! 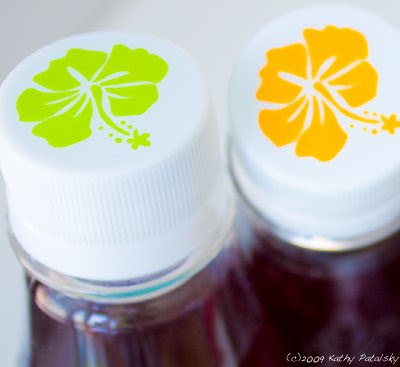 Shelf-Appeal: Love the bottle, fun appearance. Looks fun and different on shelf. And it is! 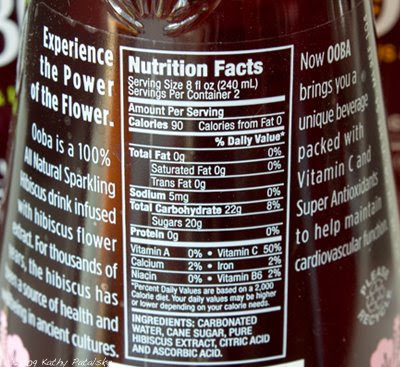 Label Check: 90 calories in 8 ounces. Not bad at all for such a sweet carbonated clear beverage. 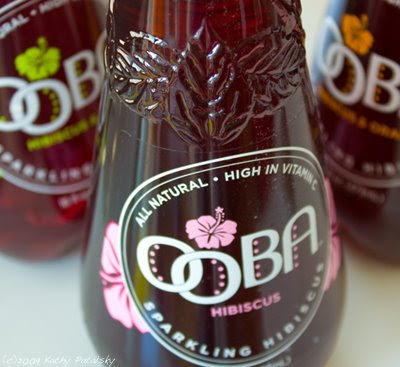 It's high in Vitamin C and hibiscus has been known to have other heart-healthy benefits according to the Ooba website. Sweetened with can sugar. Simple ingredients. No chemicals. Taste Test: Refreshing, tastes a lot like cranberry juice. Also has a sweet red herb tea flavor. Tartness compliments the sweetness. I like the flavor options: lime, mandarin, blackberry, original and more. Price Check: Around $2 a bottle. I found 12 bottles for $21 on Amazon.com. Prices may vary where you live. You get a generous amount per bottle: 16 ounces. That's more than a Vitamin Water which can also be priced at up to two bucks. Last Word: I am loving this as a Sangria recipe ingredient. Perfect for that 'sparkling' element. If you like cranberry juice. Try this. It's a bit like a more tropical sparkling cranberry juice. ...with flower power. Juice the limes, leave three round slices out. Juice two oranges and slice the third orange into rings. Add diced apple, orange juice and lime juice to pitcher. Add in a dash of Ooba. *brandy will loosen the fruit flavors in the apple and citrus rinds. Add in wine and stir well. Add in the rest of Ooba, to taste. Serve over coconut water ice cubes. You can also substitute the orange juice with apple juice if you like sweeter lighter sangria taste. The citrus makes for a heavier zesty sangria. I love it.